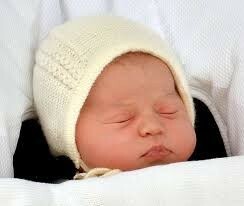 The media went into a frenzy on Saturday for the long awaited arrival of our latest Princess. The princess - who is fourth in line to the throne - was "safely delivered" at 08:34 BST. The couple and their daughter left hospital on Saturday evening to their home Kensington Palace. 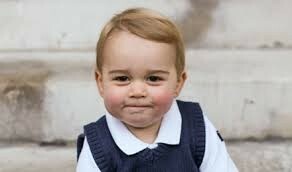 How will things change in the Royal household?